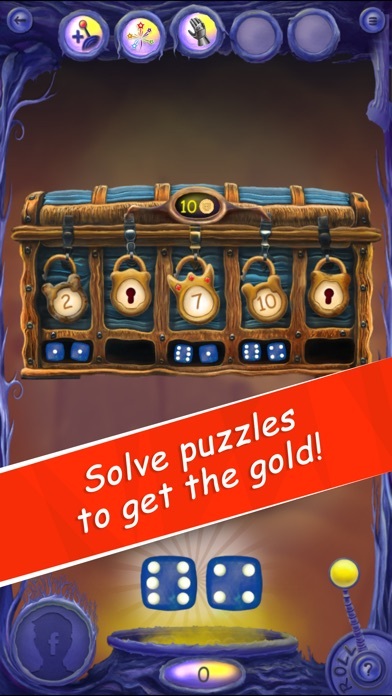 Discussion in 'iPhone and iPad Games' started by Vovin, Oct 24, 2015. 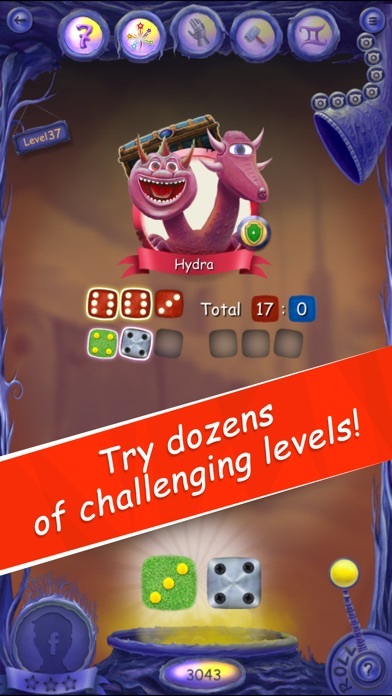 Join the heroic battle with real Dice Monsters in a new addicting game from the famous Dr. Reiner Knizia! 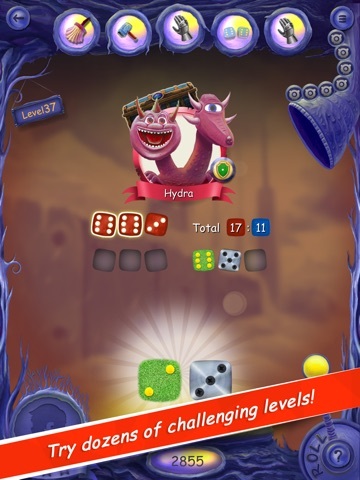 With Dice Monsters you will: - Discover 5 worlds full of monsters and surprises - Learn monster abilities and collect boosters to fight them - Win magical dice with special abilities! 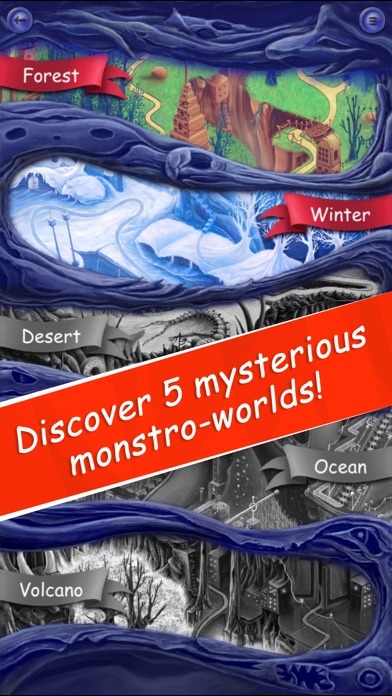 - Enjoy the hilarious monster art! 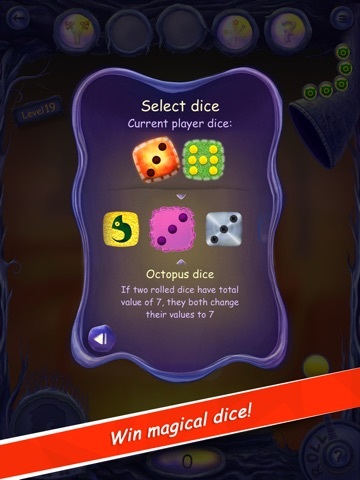 - Experience fun gameplay that will challenge dice fans of all ages! 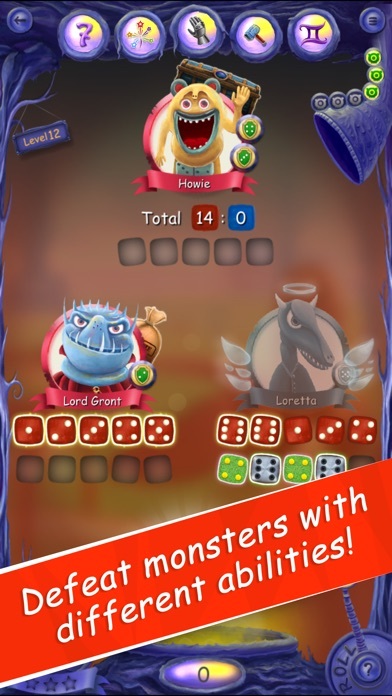 Have you ever dreamed of having dice with 7 pips?! 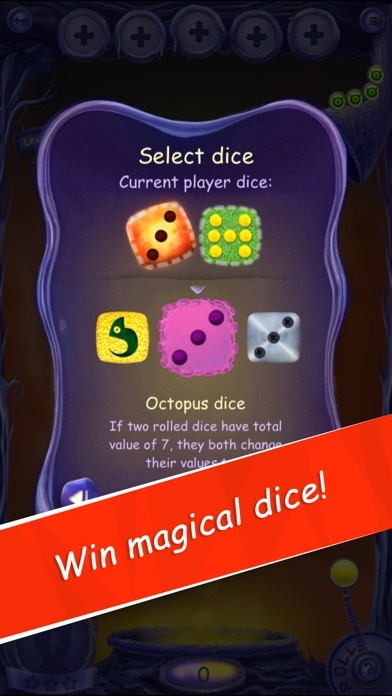 You can have that and other incredible special dice, too! 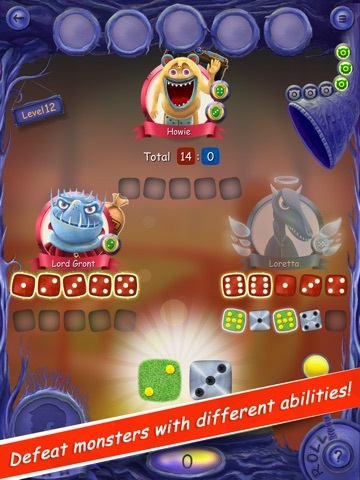 So go ahead -- fight monsters and beat their dice hands with this wonderful Dice Monsters game! Crap... another addictive game. you guys should try it. Free-to-play. 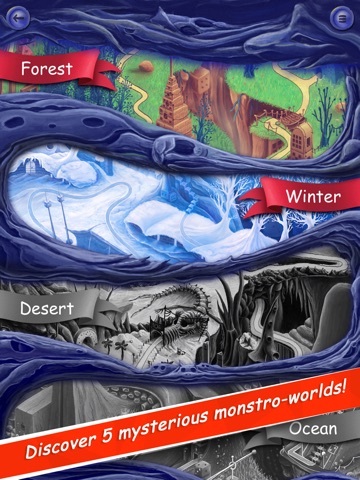 The dice part is good (it's from Knizia, so no wonder), but it won't take long (for me near the end of world 2) and you hit a massive paywall. 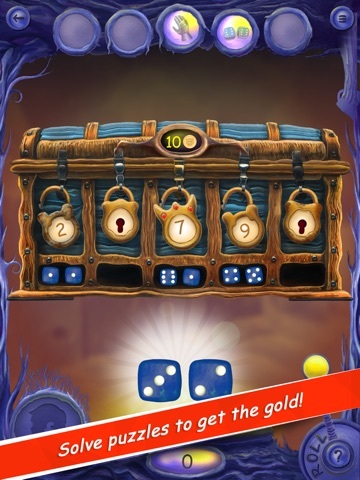 Deleted it, although I love Knizia's dice games.